Oscar-nominated director Tim Burton has predicted that Britain’s departure from the European Union will be delayed. Burton directed Disney’s live action remake of Dumbo, which debuts in cinemas on March 29, the day the UK is due to exit the European Union. But the 60-year-old said he expected the UK’s date of departure to be pushed back. Prime Minister Theresa May is locked in talks with leaders of the 27 remaining EU member-states after suggesting an extension to the withdrawal process, possibly until May. 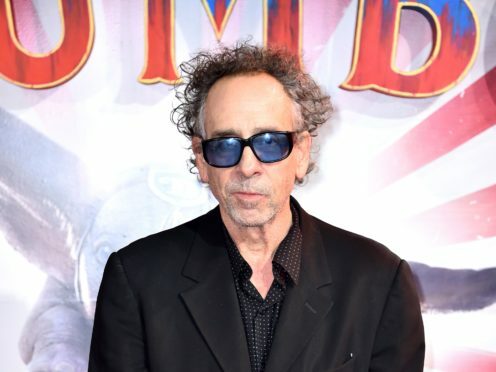 The Edward Scissorhands director was speaking in London at the European premiere of Dumbo, a modern-day interpretation of Disney’s original 1941 animated film. He said the big-eared protagonist, at first ostracised for his odd looks, reflected his own life as an outsider. He said: “It’s my life story, so beautifully represented in one image, a flying elephant. “People make fun of something that seems a little weird, or different. “It’s an advantage to do something beautiful, like fly.